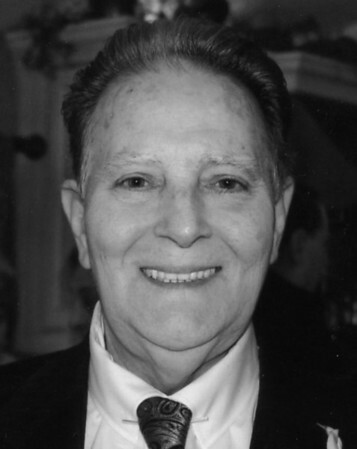 George Anthony Ciarcia, 73, of Kensington, passed away peacefully on Saturday, Oct. 20, 2018, at the Hospital of Central Connecticut, surrounded by his loving family and friends. He fought a long and courageous battle with various health-related issues, which he faced with humor, grace, and dignity. Posted in New Britain Herald, on Tuesday, 23 October 2018 20:41. Updated: Tuesday, 23 October 2018 20:44.